The last home legendary architect and designer, Frank Lloyd Wright ever worked on is on the market with a price tag of $3.25 million. Wright designed the Phoenix, Arizona home, known as the Norman Lykes House, in 1959, right before his passing. His apprentice, who would later find fame in his own right, John Rattenbury completed the residence in 1967. 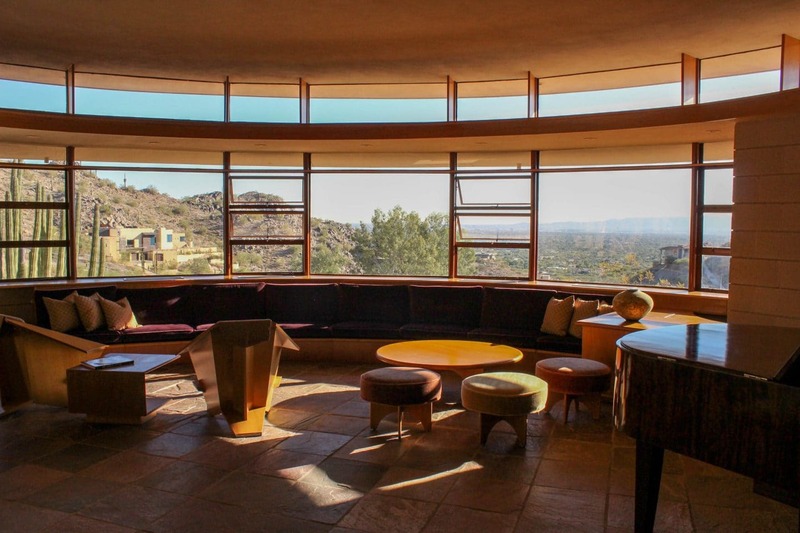 Perched on a hill top on North 36th Street, beneath the Piestewa Peak, the iconic abode boasts a distinct circular shape that blends with the curvature of the Phoenix Mountains. The round windows reveal spectacular vistas of the city sprawling below, while the oval spaces, adorned with custom furniture, create a sense of openness and seclusion at once. 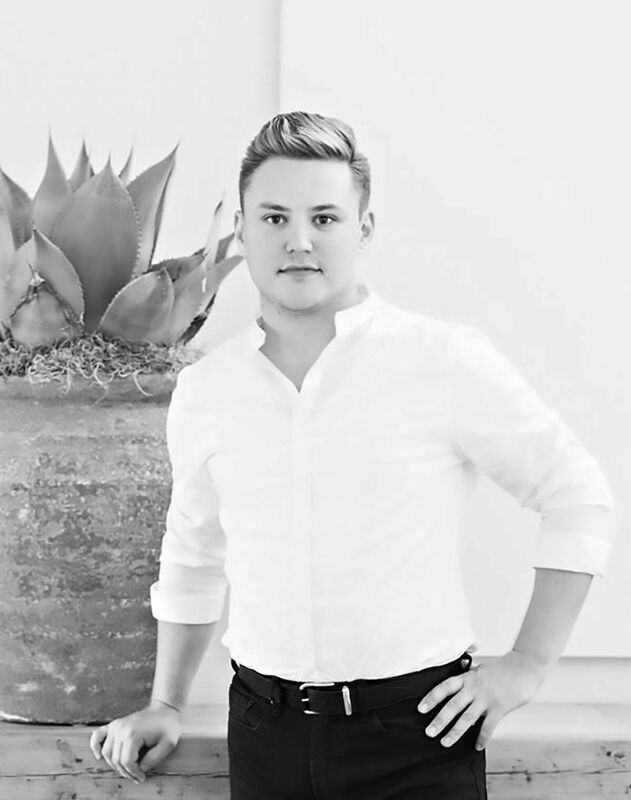 “While walking through a Frank Lloyd Wright home, in a way, you become part of the artist’s composition, not just interested, like you could be with a painting, but totally enveloped and immersed by the form and function within his mind,” said Justin Shea, Arizona-based luxury realtor with Coldwell Banker Residential Brokerage. Rendered in golden and tawny hues that reflect the palette of Palm Canyon, the nearly 3,000-square-foot home easily fills with natural light that cascades off the Philippine-mahogany walls to illuminate the myriad of details that cue to Wright’s architectural mastery. Another prominent feature of the Norman Lykes House is its architectural rarity. 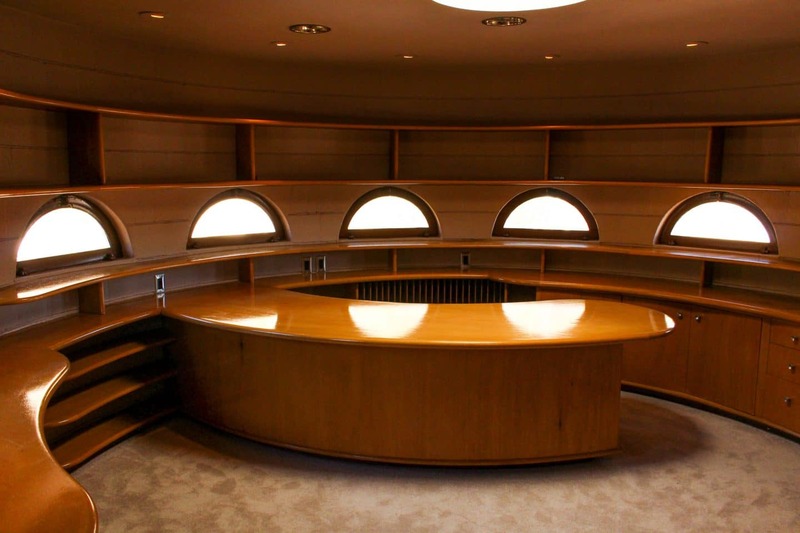 It is among the few structures that Wright molded into circles. The New York’s Guggenheim Museum is, perhaps, the most famous of them. Throughout its life, the residence has had only two owners – the Lykes family and the current owner, who updated it in the early 1990s with the approval of the Frank Lloyd Wright Foundation. The residence hits the market in a time, when the housing market in Paradise Valley is experiencing its best record of sales above $1 million since 2006, Shea said. The Norman Lykes House is listed with Jack Luciano and Roxanne Johnson of The Agency.